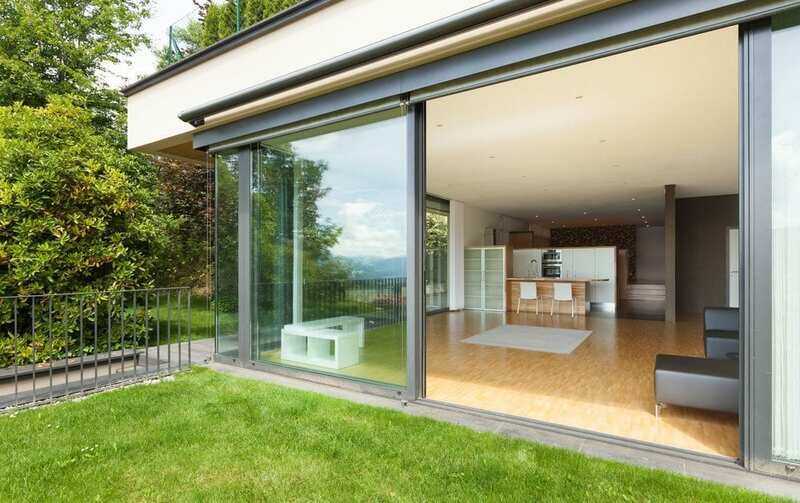 Garden rooms and buildings are becoming increasingly popular and often these will be built with large walls of glass or windows to capture light and heat. Unlike the house and the lawn which are often divided by patio or decking, garden rooms are often built at the edge of or in very close proximity to the lawn. This may become an issue if you’re installing artificial grass. Consider the passage of sunlight in the garden, and places where light is concentrated. Will this be on a large swathe of glass? Consider the strength and duration of sunlight on the glass, will it reflect on the artificial grass for a prolonged period? High levels of strong, reflected light has the potential to damage the lawn if the area gets too hot, in the same way that a barbecue or firework might. This is something the customer will definitely want to avoid, and you will want to avoid having to fix! Sand dressing can help with this issue, but it’s not necessarily a solution. So keep this in mind when planning an artificial grass installation. If you can suggest some gravel or paving between the glass and the grass then you will both be happy!